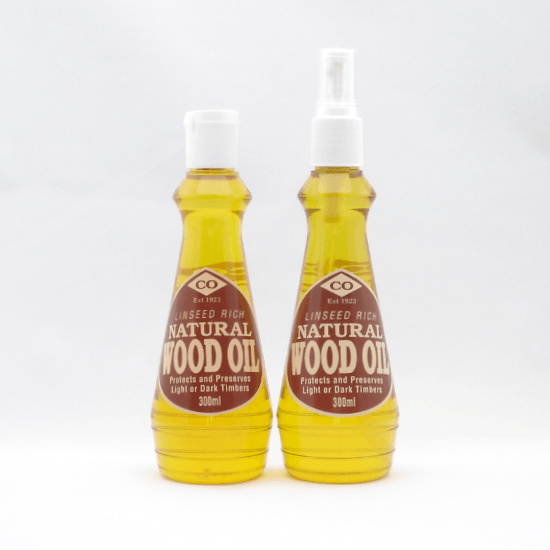 A special blend of selected oils to preserve and enhance the natural grain of fine timber. 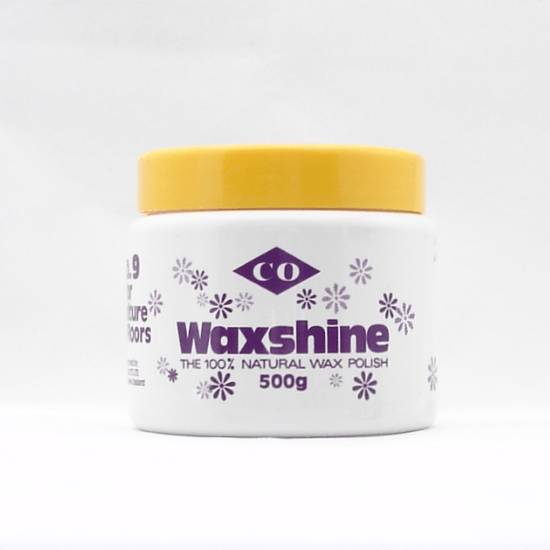 Leaves a warm lustre on rimu, pine, oak, mahogany, teak etc. 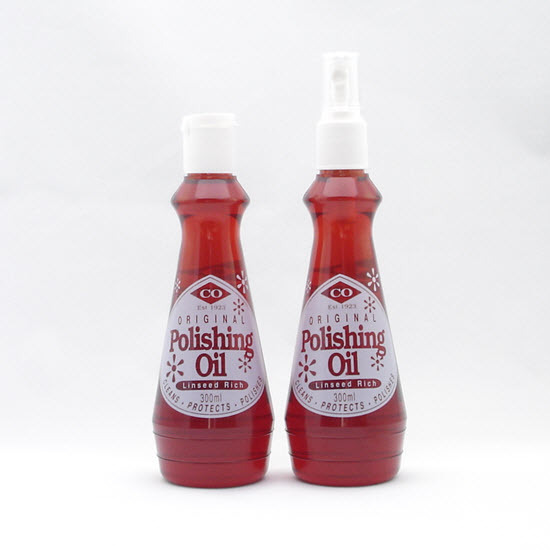 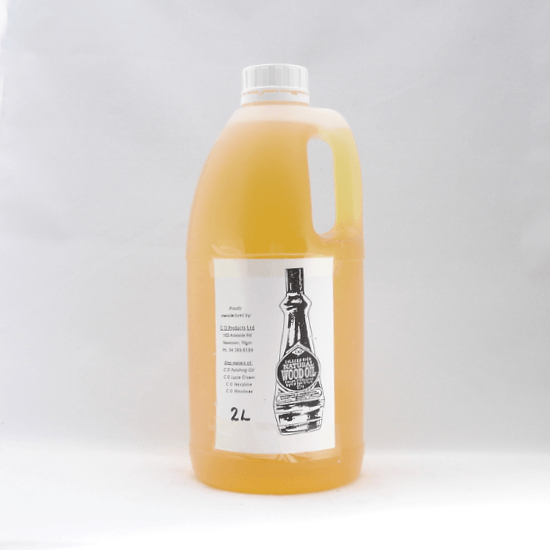 Contains linseed oil for greater preservation benefits, especially in restoring antiques.